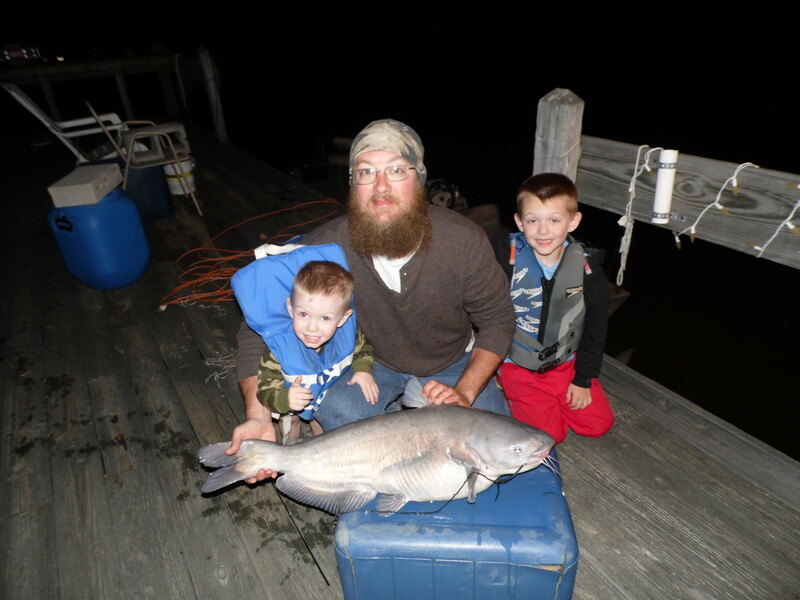 My oldest boy caught this 20lb cat on a jug at 5 years old! The proper bait is really the key to catching bigger catfish. 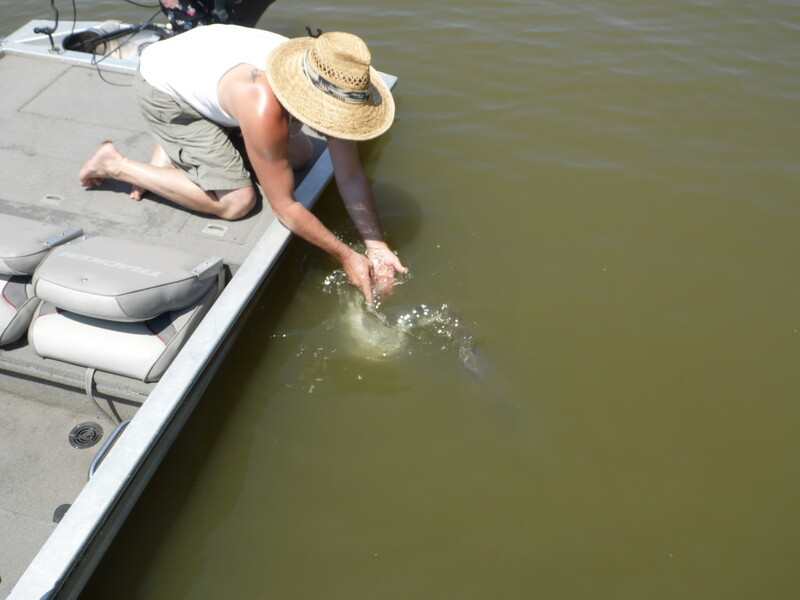 There are a few other things that will definitely help, but using the right bait is the key. The funny thing is, the best bait is usually available for free! 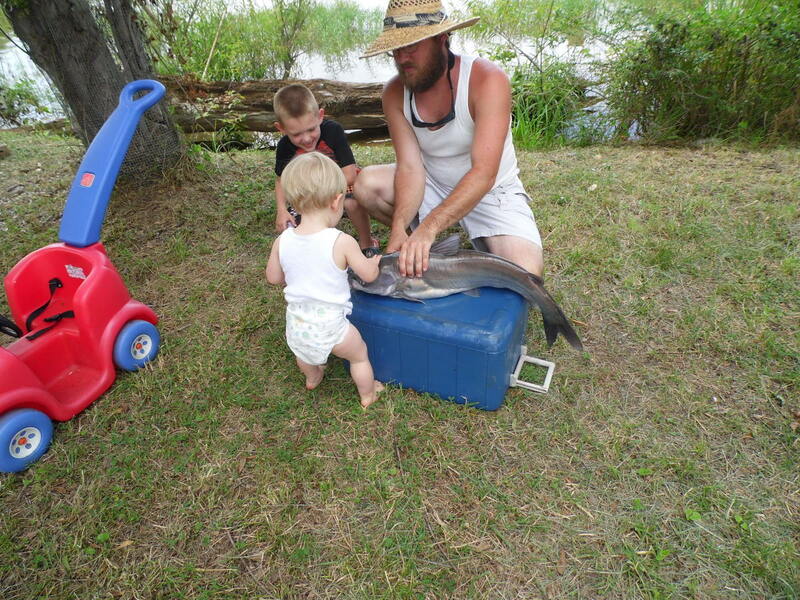 In my experience, catching bait fish from the same water where you are fishing for catfish is going to work very well. 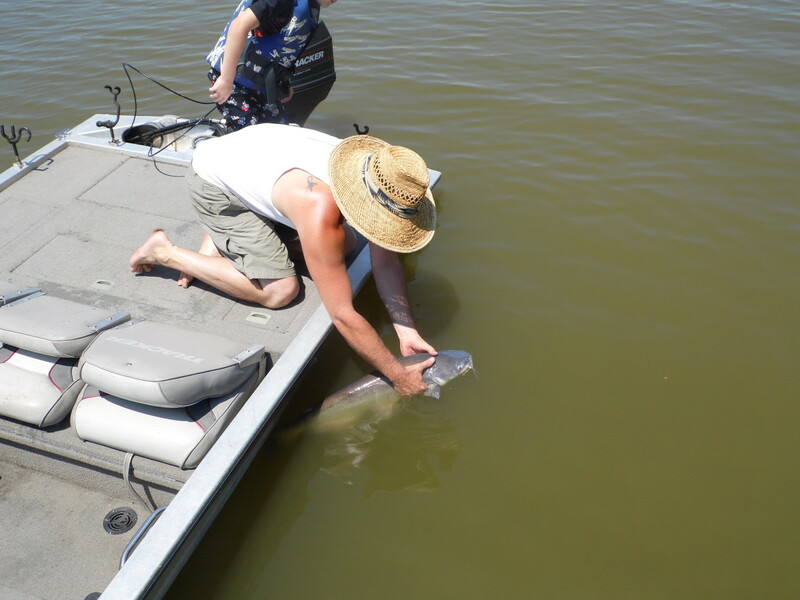 I prefer catching shad with a cast net, but there are various bait fish and methods of procurement. 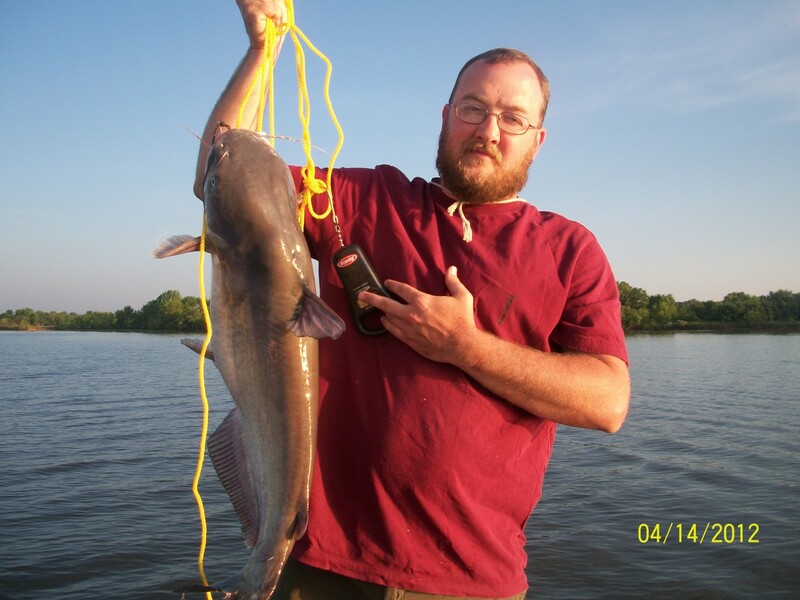 The proper bait is really the key to catching bigger catfish. Okay, here are the tips I normally do not share with other fishermen. Some of these things may seem simple or obvious, but learning how to catch big catfish took me years of trial and error. Hopefully these tips will help you speed up that learning curve a little. 1. Get a cast net and learn to use it for catching bait fish. If cast netting is illegal where you fish, get the equipment you will need to catch bait fish legally. 2. Cut your bait fish if it is legal to do so where you are fishing. 3. 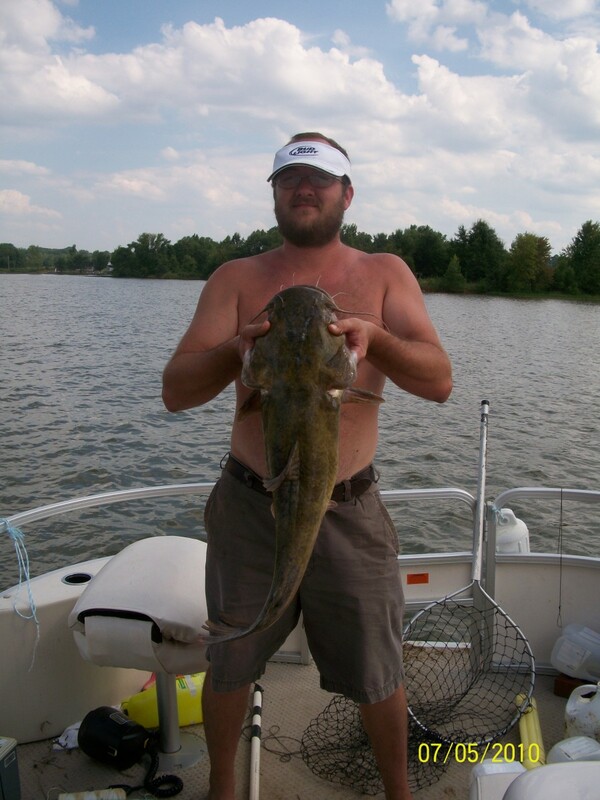 Use the proper sized tackle for catching large catfish. 4. Know all your local fishing laws and use them to your benefit. 5. Keep your bait in the water as much as possible. Get a cast net and learn to use it for catching bait if it is legal where you normally fish. I would consider bait the most important factor in catching larger fish. 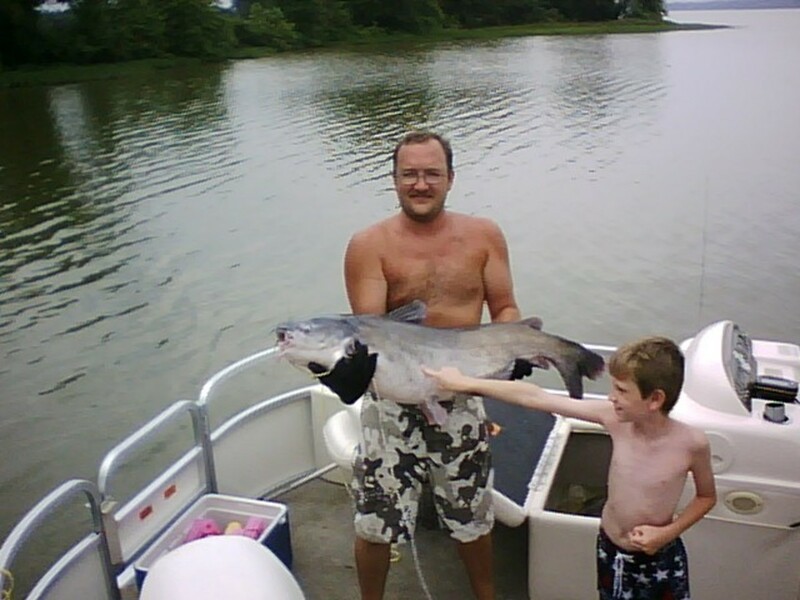 The best bait you can use is fresh bait fish that you just harvested from the same water where you will fish for catfish. These bait fish are what catfish feed on every day! The cast net takes a little work to learn, but then it will be all the free bait you can use. All the fish in my pictures were caught using fresh cut bait. If cast netting is not legal in your area, there are other methods of obtaining fresh bait fish. Depending on the laws and the species involved, many bait fish can be caught on a fishing pole. Some places also allow the trapping of bait fish. 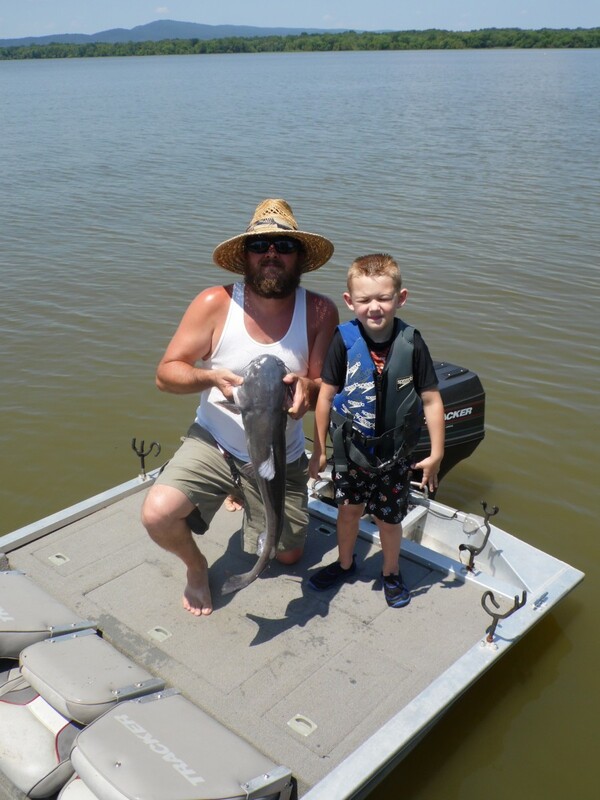 Learn the laws in your area regarding bait fish and do whatever is necessary to obtain this vital piece of the catfish puzzle. Cut your bait fish, if it is legal to do so in the area where you are fishing. 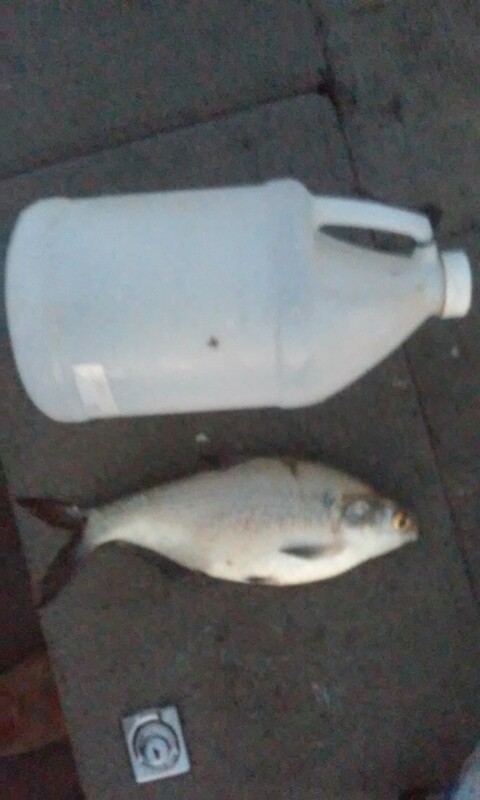 I try to catch the largest bait fish the law allows, then I cut them in half. I put one half per hook. I have experimented with both cut and uncut bait, and I feel like the fresh cut bait works a little better for me. Always cut the bait fresh. Use tackle that is properly sized for large fish. 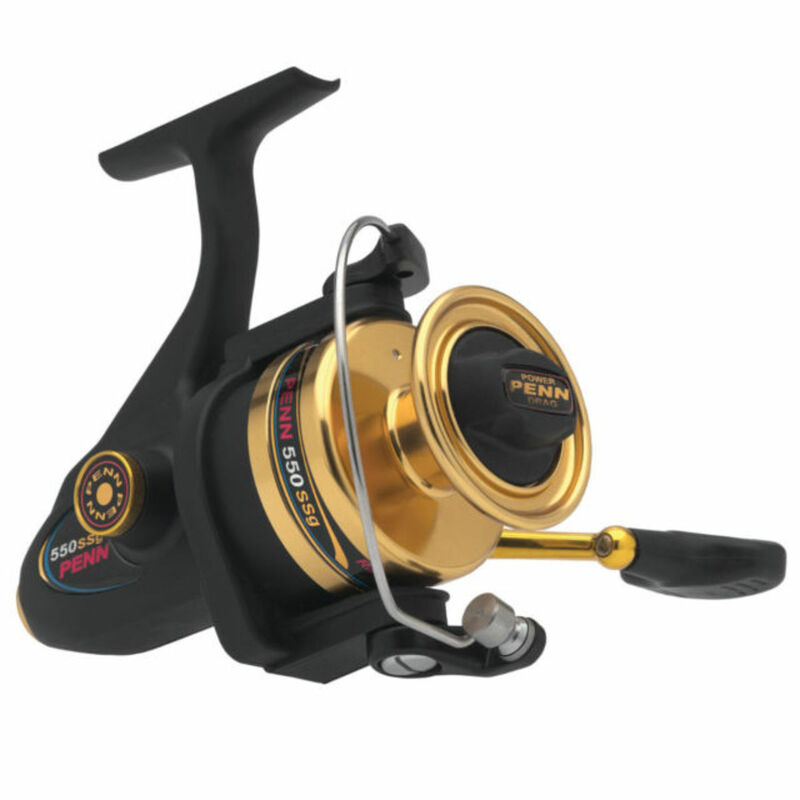 If you are trying to catch a 50 pound catfish, you better have the right equipment. This does not mean you have to spend a fortune. I like to jug fish for catfish. On my jug rigs I use 313 pound trot line string, milk jug, half a brick, and a 6/0 trot line hook. Setting up one jug setup costs me about 40 cents. Know all your local fishing laws and use them to your benefit. This shad was too big to use as bait. Know all your local fishing laws and use them to your benefit. Where I normally fish, I am allowed one hundred hooks in the water at any given time. For a big fishing trip I will set fifty jugs with two hooks on each and play the odds. It is also important to know the limits on bait fish, so you don't have too many or over sized bait. 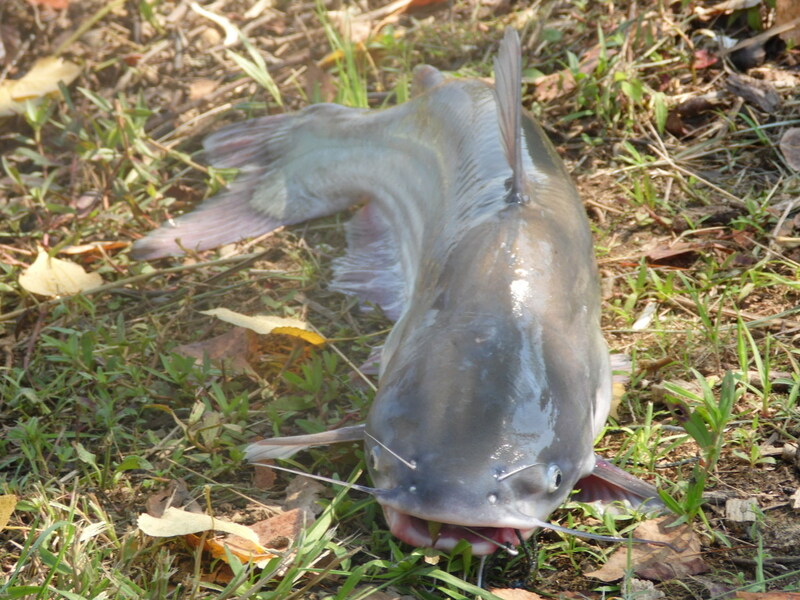 It is impossible to catch catfish unless you have bait in the water. It is impossible to catch catfish unless you have bait in the water. When pole fishing, you should have as many hooks in the water as the law allows. Keep them out all day, every day. Make sure the bait is fresh every couple of hours, but otherwise, leave them in the drink. If you are using a trot line or jugs, run your hooks often. I try to check my baited jugs every two hours. Also, I always apply fresh bait before I turn in for the night. If you leave hooks baited overnight, be sure and check them as early as possible the next morning. Run the hooks as much as possible, even during the daylight hours. A lot of fishermen will tell you the catfish bite best at night. That may be true, but the two biggest fish in my photos were both caught during the mid day heat. My biggest catfish ever was caught at twelve o'clock in the afternoon in the blazing July heat! 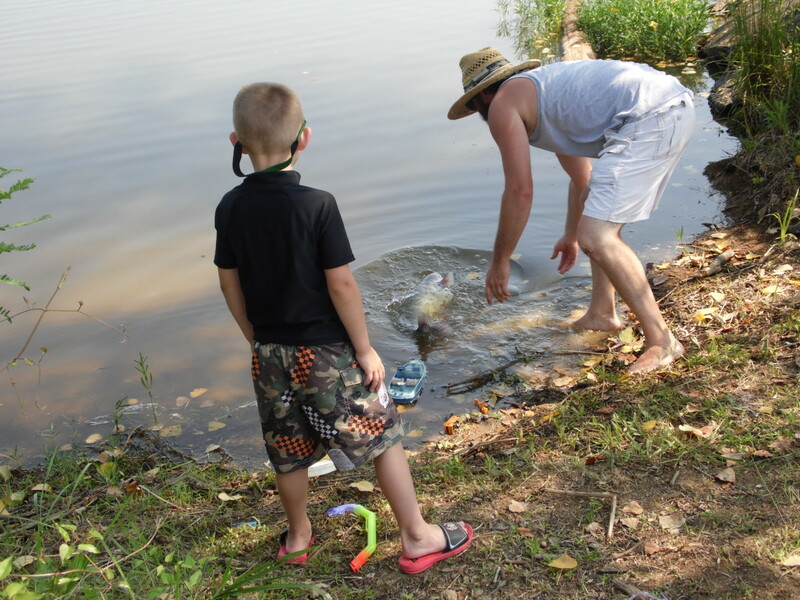 Often referred to as the lazy man's way to fish, jug fishing is far from easy. If your fishing goals for this season include stocking up the freezer, then you should seriously consider jug fishing. This is a great big lake with a major river system running through. 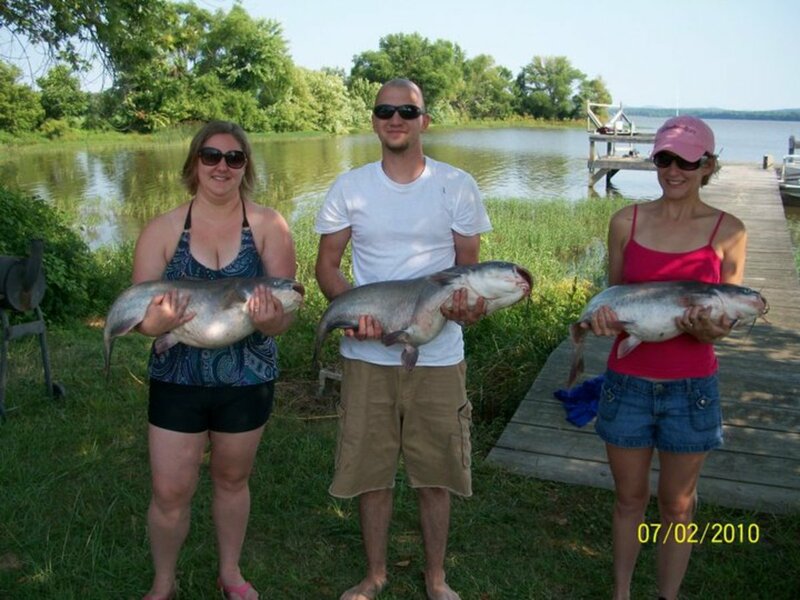 A great example of a lake capable of growing massive catfish. The next time you go fishing, the catfish will fear you and your friends will envy you! 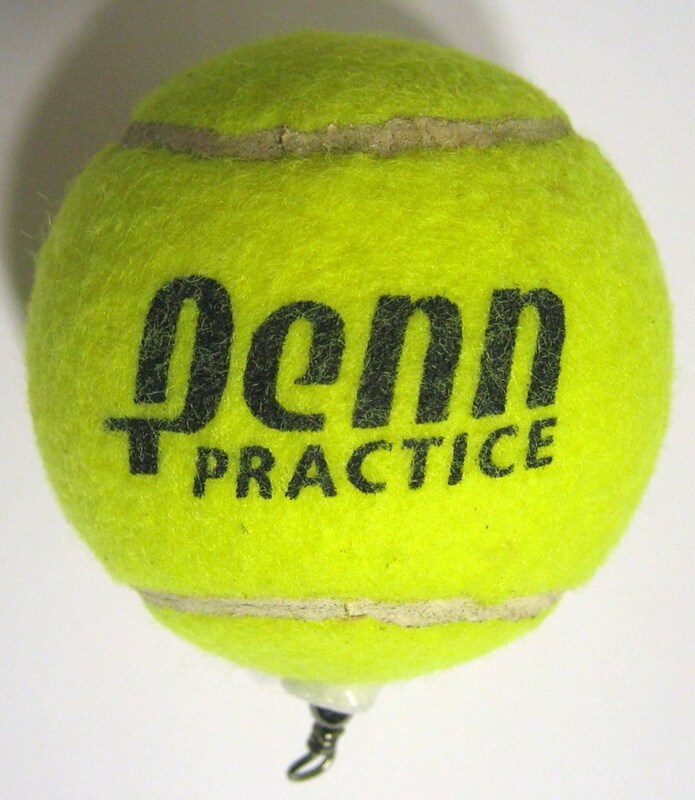 The tips above should start to produce results immediately. Using the right bait will be especially important. 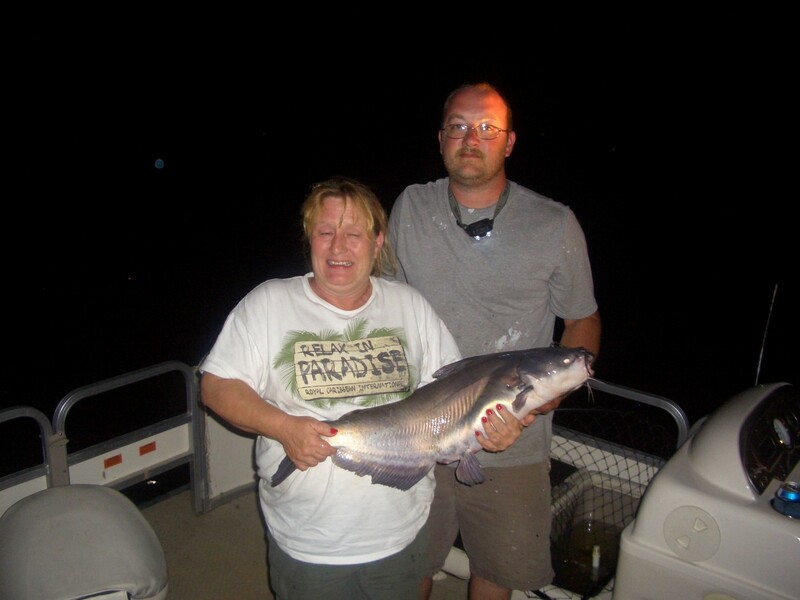 Go through the tips one by one and get all the details for your specific fishing area squared away. 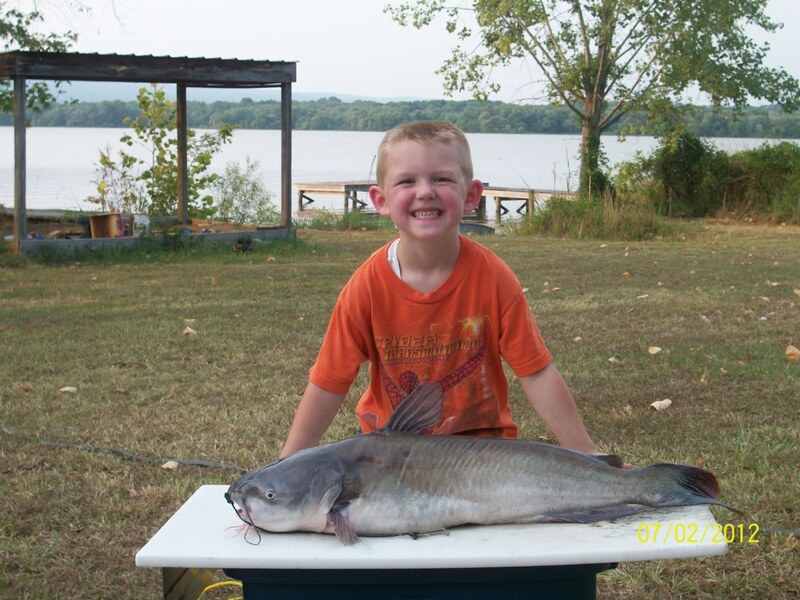 The next time you go fishing, the catfish will fear you and your friends will envy you! 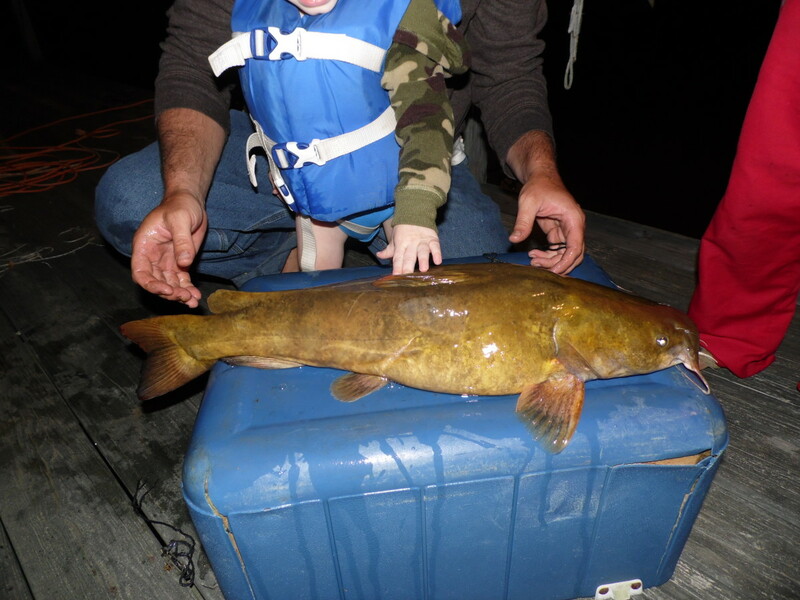 Big catfish returned to the lake. Catch and release only for the big cats. 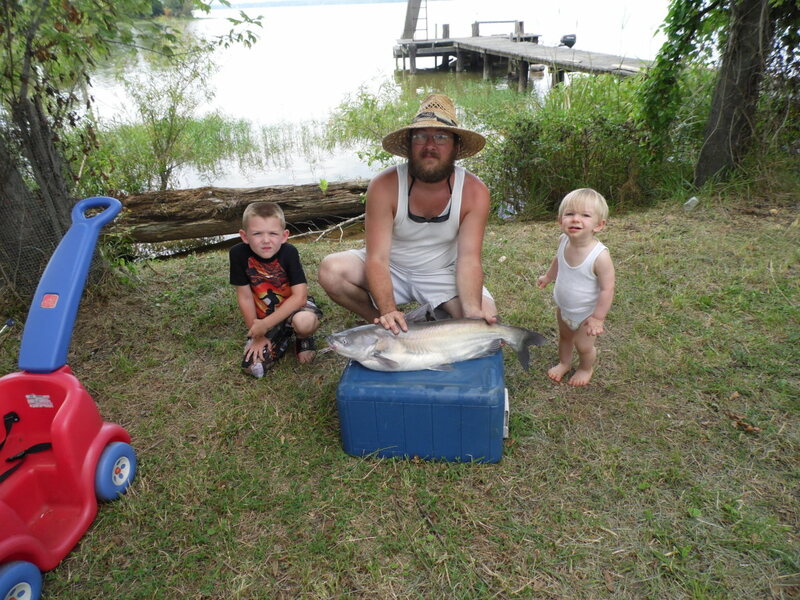 Weiss Lake catfish 4th of July weekend. 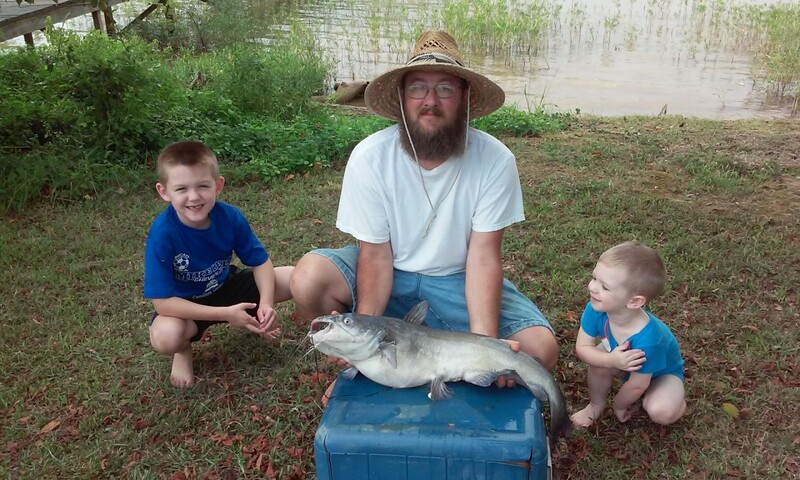 We release all catfish over ten pounds. 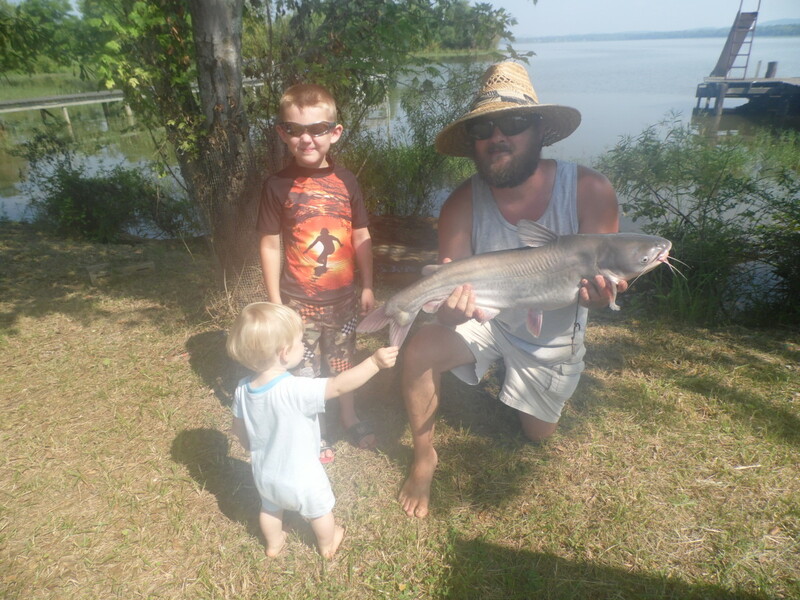 Weiss Lake, Alabama, nice catfish...summer 2015. 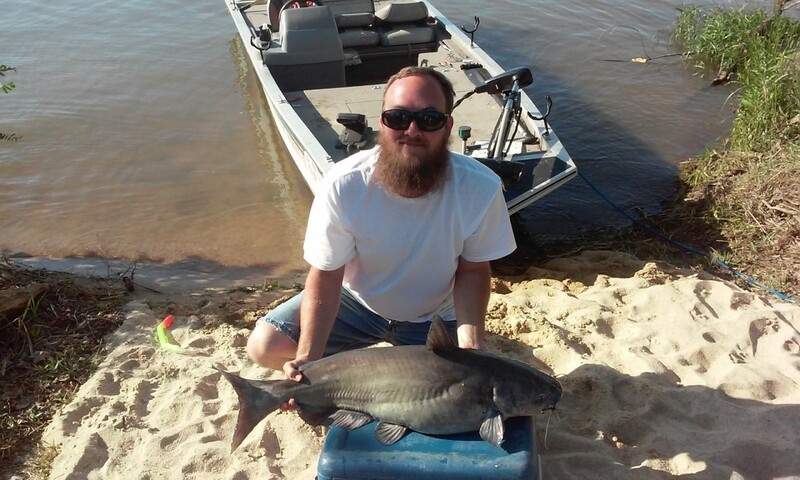 22 pound catfish, Weiss Lake, AL 2015. Do You Love Trout Fishing? Through trial and error I have located a handful of 'hot spots' for catching trout in the North Georgia Mountains. I have included map locations and fishing tips exclusive to each location. 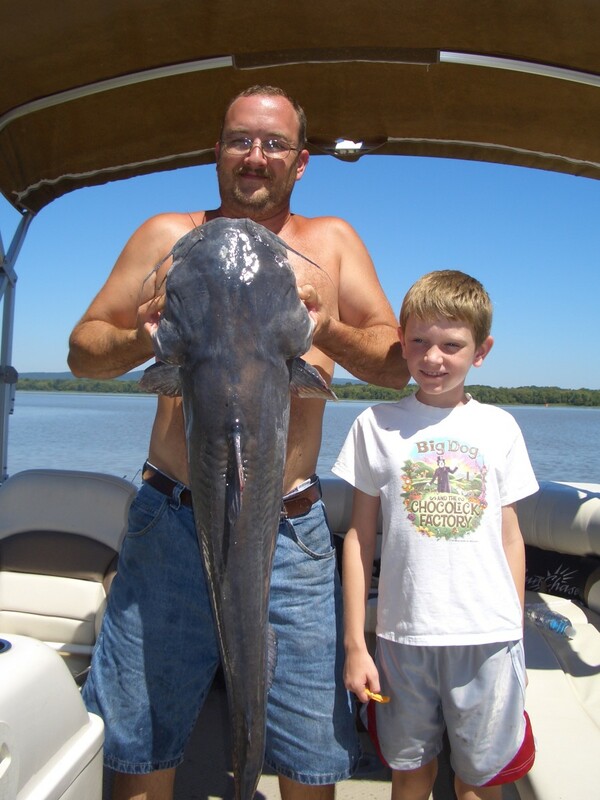 Another great example of a lake that could grow monster catfish. Anybody got more big cat tips? Thanks for your comments DDE, sorry it took me so long to reply. I have been really busy preparing for the upcoming fishing season. Incredible! Your ideas to catching big fish looks very successful and this shows your professionalism in fishing. I like the photos.